My daughter and I just adore Butternut Squash Soup! 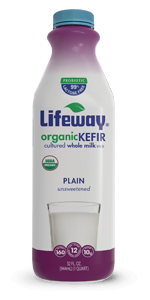 This Fall, make it healthier with the addition of organic kefir instead of cream! 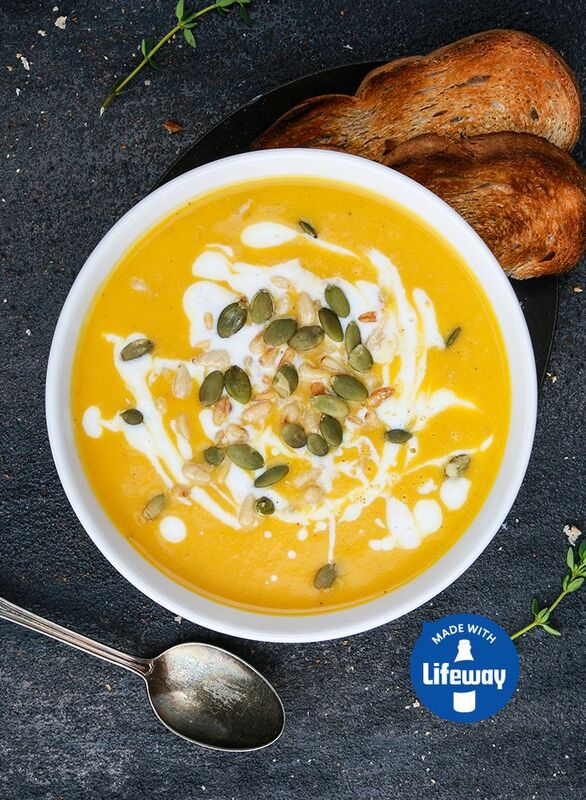 Adding the creaminess you desire with the addition of probiotics and calcium makes this spicy, delightful soup even better! If you like a more traditional flavor, opt not to add the curry spice and use a mix of fall-inspired spices instead, such as nutmeg, ginger, and cinnamon. 3. 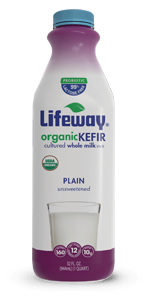 Serve in soup bowls and garnish with additional spices or kefir. 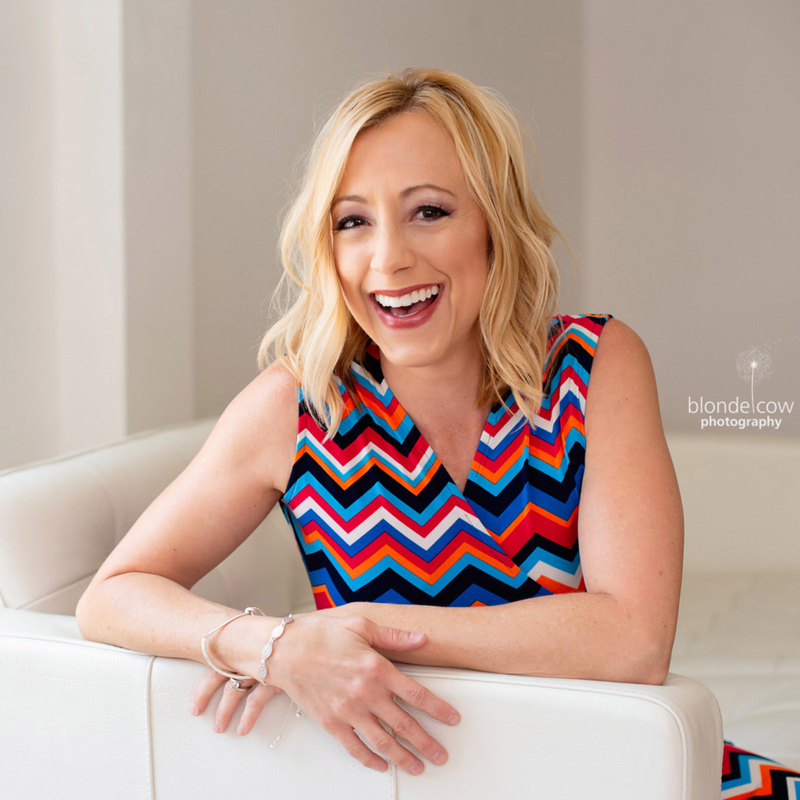 It’s true, on any given day I spend most of my time in workout wear…whether am I eventually headed to the gym for a weight raining session after dropping off my youngest daughter at kindergarten, running after my toddler son, or planning to attend a yoga class or walk with a friend later on in the day. I like to be comfortable and ready for anything active…and the stylish, sustainable clothing brand prAna is the perfect blend of function, fashion, and eco-conscious apparel! 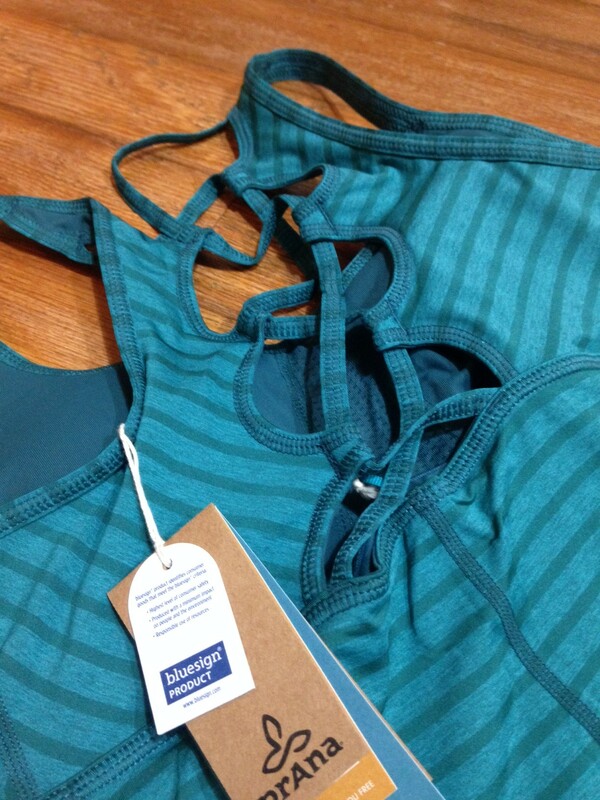 As a Mom Ambassador for MomsMeet.com, I recently had the awesome opportunity to try out a few new pieces in the prAna line of apparel! Wow – was I in for a treat! I received the versatile, comfortable Filament Tank in a gorgeous North Sea color, as well as the stretchy Kara Jeans. The jeans are the next best thing to yoga pants or leggings, offering just as much stretch and flexibility, but way more style! From swimwear to stylish sweaters and yoga tanks to accessories such as scarves and beanies, prAna is a one-stop shop for all your activities! Whether you are a marathon runner or yoga enthusiast, or just enjoy hikes during the Fall weather as the leaves change, prAna has something for everyone. You can learn more about their company here. 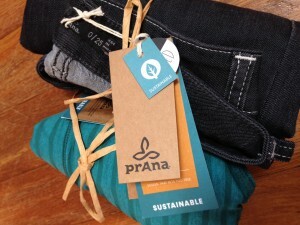 Love prAna too? You can save 15% off your entire order using the code MMTAF17, which is good for your entire order at prana.com. The only items excluded are sale items. This code can be used an unlimited amount of times. 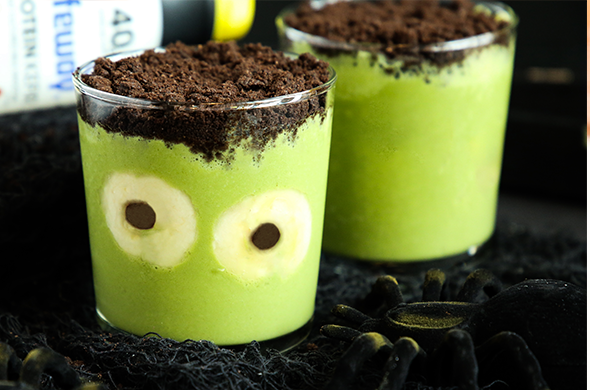 Scarily delicious, this Frankenstein Matcha Smoothie is filled to the brim with fruit, veggies, and probiotics! Made with organic matcha powder originally, you can substitute in spirulina powder if you wish! You can also keep this recipe gluten-free by using gluten-free chocolate chips and cookies! high-powered blend. Blend on high until smooth, then set aside. eye. Repeat for the second eye. Stick the “eyes” to the inside of a glass. 3. Pour smoothie into glass and top crushed cookie crumbs. Slurp and enjoy! 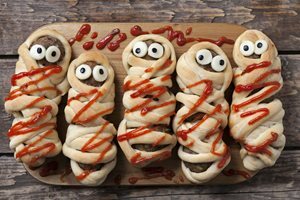 Scarily cute little mummies are the perfect snack to serve at your family’s Halloween gathering! Your family, friends and neighbors will shriek at the sight of Moore’s BBQ Pigs in Blankets morphed into eerie little mummies. By strategically wrapping crescent rolls around the cocktail wieners, you can add eyeballs and drizzle the finished snacks with extra Moore’s Honey BBQ Wings sauce to give them a little spooky style! To make the dish healthier, we like to use Annie’s Organic Crescent Rolls and Applegate Farms Organic Uncured Turkey Hot Dogs, cut into thirds. Separate crescent rolls into triangles and then cut each triangle into 3 smaller triangles. With a pastry brush, brush the triangles with Moore’s Honey BBQ Wing Sauce. Place a cocktail weiner on the wider end of the triangle and roll to the point. Place on a baking sheet, point side down. Serve with extra Moore’s Honey BBQ Wing Sauce for dipping. 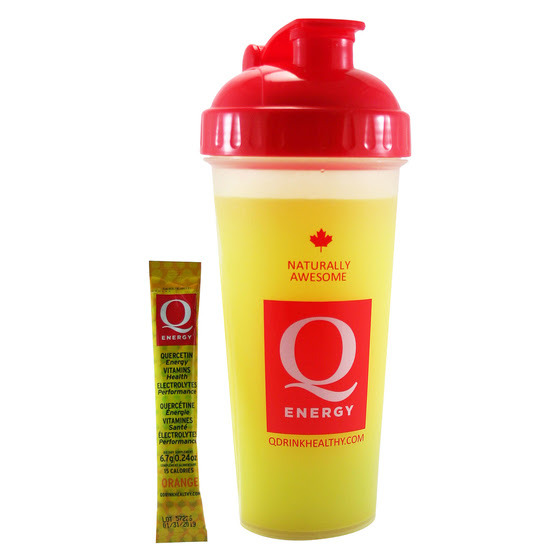 Introducing Q Drink Healthy, a quercetin-based powder drink mix designed to bolster everyday health, energy, and performance that delivers electrolytes to help the body recover! 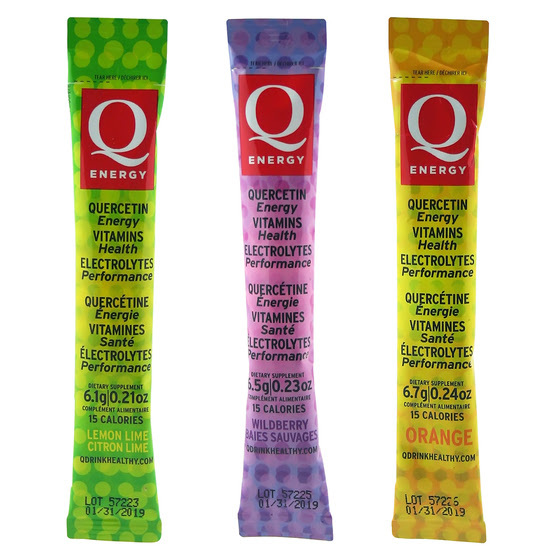 This new drink mix comes in convenient travel-ready packets, so you can tuck them along in your gym bag or backpack for quick energy & hydration on-the-go! 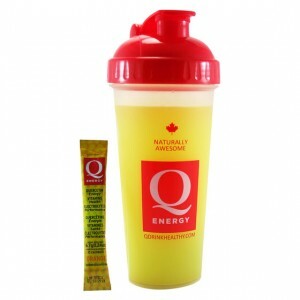 Q’s synergistic blend is a superior alternative to high caffeine or sugar performance drinks and carries with it a laundry list of benefits such as increased endurance, a stronger immune system and decreased fat cell production. The best part – all the energy and health benefits come without the painful crash! 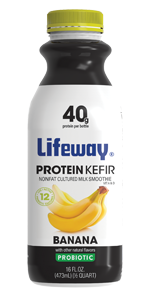 Plus, it comes in 3 delicious flavors, including Wild Berry, Orange and Lemon Lime. 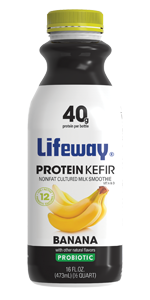 The quercetin, a naturally occurring compound found in fruits and vegetables, is accompanied by eight different vitamins and herbal extracts including potassium, B vitamins, green tea extract (catechins), ginseng, gingko biloba and rhodiola. You can view a full list on ingredients on their website. I found the Wild Berry to be my favorite flavor, and it was easy to take along the packets in my gym bag to enjoy post-workout, along with the handy shaker cup that Q Energy provided! 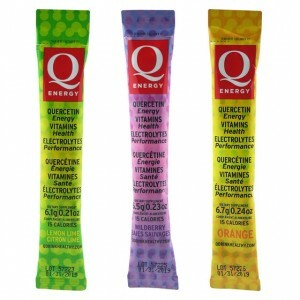 I weight lift daily, so Q Energy has provided a much-needed boost at the end of my training session! Dive into all things pumpkin this Fall! 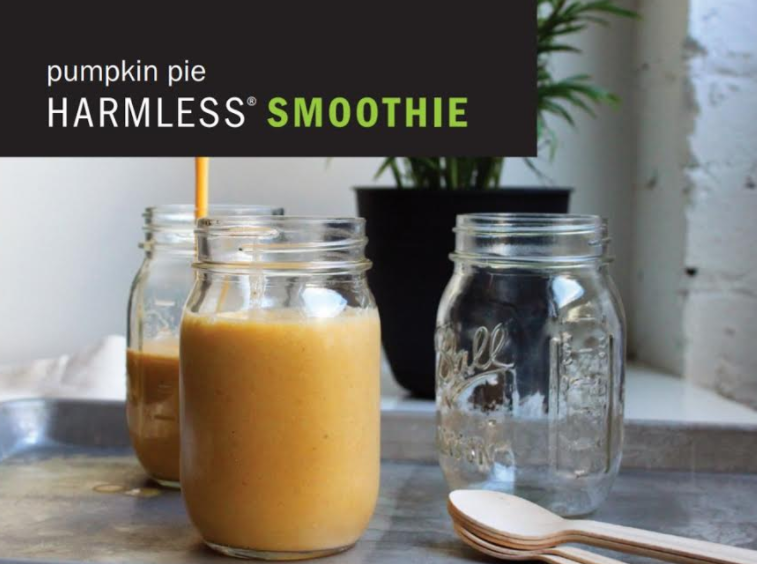 If you want to indulge, but don’t want to feel guilty, try this Pumpkin Pie Smoothie Recipe made with Harmless Harvest Coconut Water for a delicious & guilt-free treat! It is hydrating, filling, and full of pumpkin flavor! Toss all ingredients including ice into your blender and process on high until completely smooth. Pour into a tall glass and serve. Enjoy! 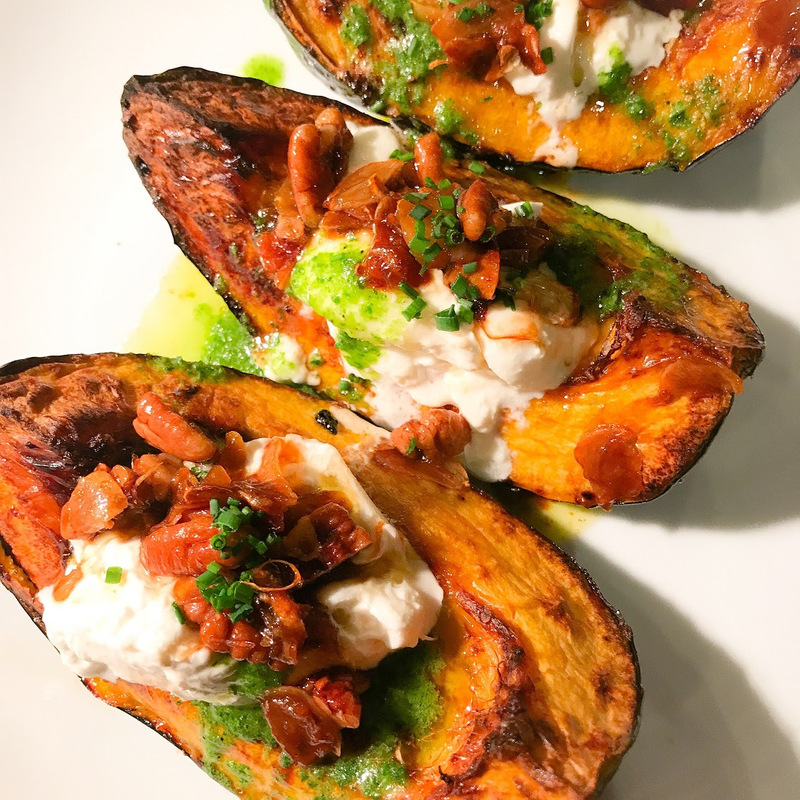 Inspired by ingredients and the Fall season, Miami’s own Chef Adrianne Calvo, owner of the highly acclaimed Chef Adrianne’s Vineyard Restaurant and Wine Bar, and author of four cookbooks, including Maximum Flavor Social, shares a vibrant recipe for a fall favorite, acorn squash. Place the cut squash onto a baking sheet and drizzle with canola oil, sprinkle with brown sugar, and salt. Bake for 20-30 minutes or until fork tender. In a small sauté pan over medium heat, cook pecans in butter for 2 minutes. Add the garlic and cook for another 2 minutes. Add the soy sauce and crushed red pepper flakes. Set aside. In a blender, add the parsley, green onion, cilantro, lemon juice, olive oil, honey, and salt. Blend until smooth. To plate, add a spoonful of burrata on top of the squash and drizzle with salsa verde. Then, top with the pecan garlic butter. Enjoy!